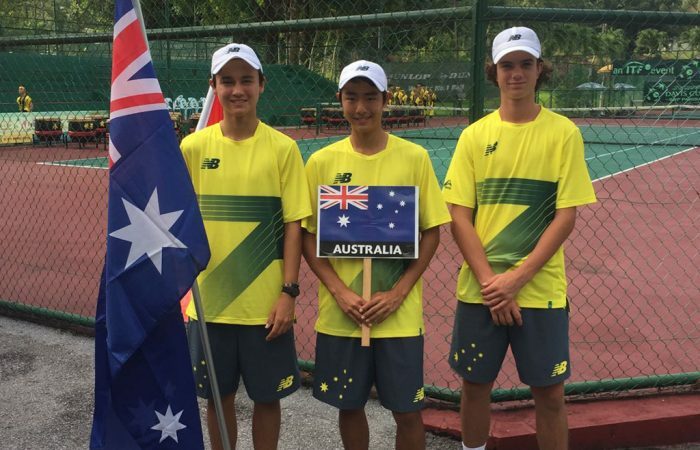 Competition is underway for six Aussie teens competing at the Junior Davis Cup and Junior Fed Cup by BNP Paribas Asia/Oceania qualifying tournament taking place in Kuching, Malaysia from 9-21 April. 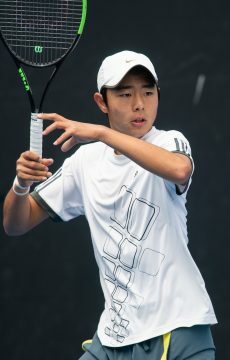 The Australian Junior Davis Cup team sees Australia’s top three ranked 15-year-olds Chen Dong (Yerong, NSW), Tai Sach (Varsity Lakes, Qld) and Cooper White (Alphington, Vic), captained by Tennis Queensland National Academy Manager Chris Mahony, take on 15 other Asia/Oceania nations at the qualifying event. The boys will compete from 9-14 April. The boys’ have kicked off an impressive campaign, defeating New Zealand and Kazakhstan 3-0 respectively. 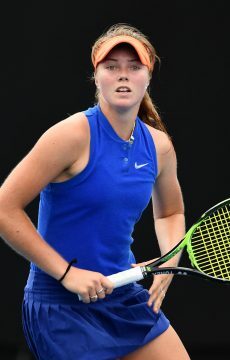 Sixteen-year-old Olivia Gadecki (Hollywell, Qld), 15-year-old Annerly Poulos (ACT) and 14-year-old Anastasia Berezov (Terrey Hills, NSW) will compete in Junior Fed Cup, with captain Emma Doyle from 16-21 April. Australia will compete against 15 teams from the Asia/Oceania region, with the top four teams earning direct entry into the finals which will be held in Europe later this year. 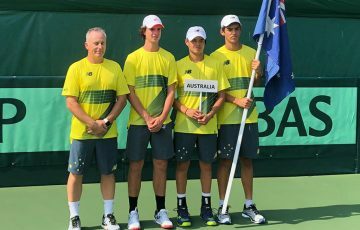 Australia boasts a proud record in both the Junior Davis Cup and Junior Fed Cup, the international team competitions for players aged 16-and-under. 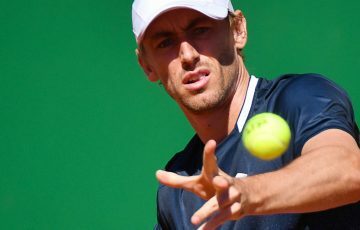 Since the tournaments began in 1985 Australia has won Junior Davis Cup six times, most recently in 2009, and the Junior Fed Cup five times, most recently in 2011. 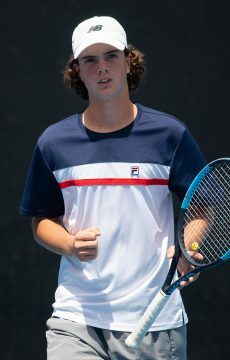 Tennis Australia Head of Women’s Tennis Nicole Pratt, believes Junior Davis and Fed Cup is the perfect stepping stone for junior athletes wanting to get a feel for professional tennis. 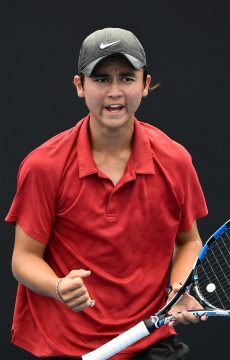 “Junior Fed Cup and Davis Cup is the pinnacle team event for 16-and-under tennis players,” Nicole Pratt said. 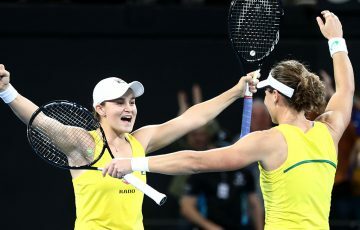 “Australian tennis has a robust history in team competitions which is something that is instilled in our athletes from a junior level. 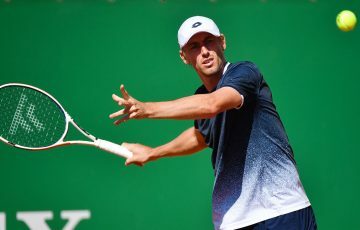 “Our top juniors are given opportunities to get a taste for international team competitions through opportunities such as World Junior Tennis and Junior Davis and Fed Cup competitions. 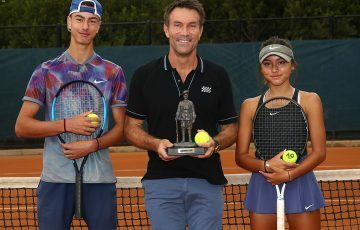 “Even as recently with Alex de Minaur, Jaimee Fourlis and Destanee Aiava we can see how important junior team competitions are in transitioning to representing your country at the top level. The Junior Davis Cup / Fed Cup by BNP Paribas Finals will be held in Europe in September later this year.